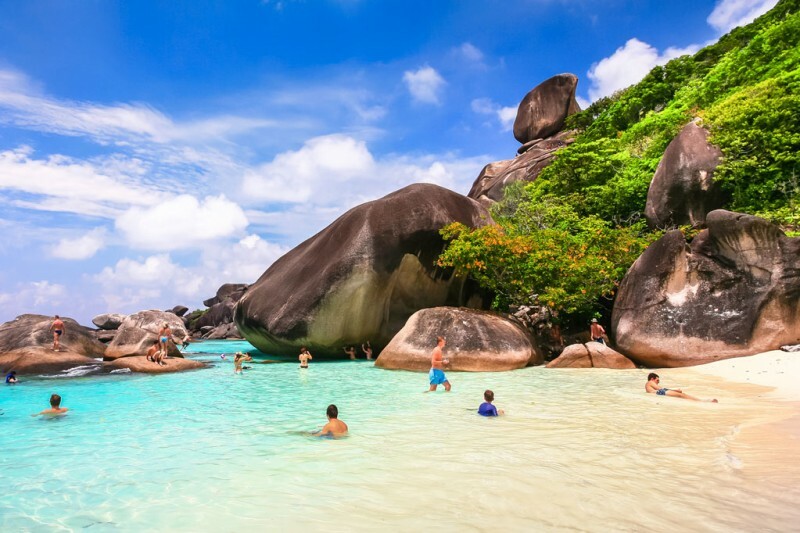 Phi phi Island / Jams bond Island / Similan Island / Tachai Island / Coral Island / etc. 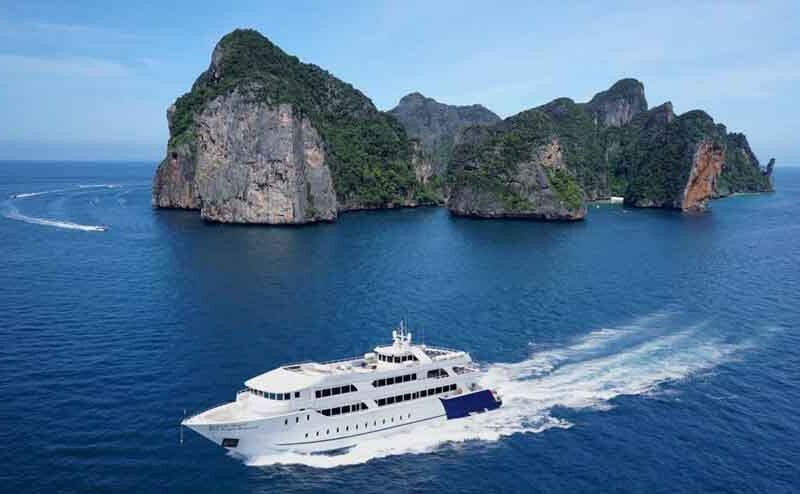 Tour By Cruise / Phi Phi Ferry / Tour By Big Boat / Tour By Speed Boat / Express Boat / etc. 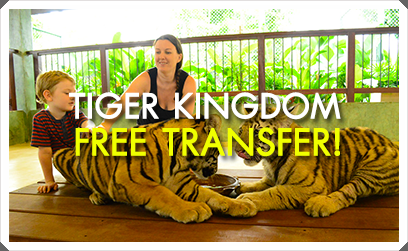 Kata View Point / Elephant Farm / Big buddha / Chalong temple / Tiger Kingdom / Etc. 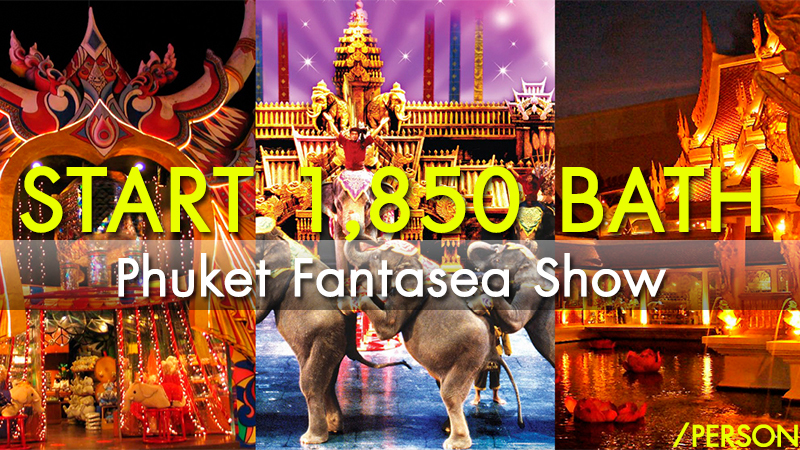 Best Price Guarantee Phuket Tours – Transfers. 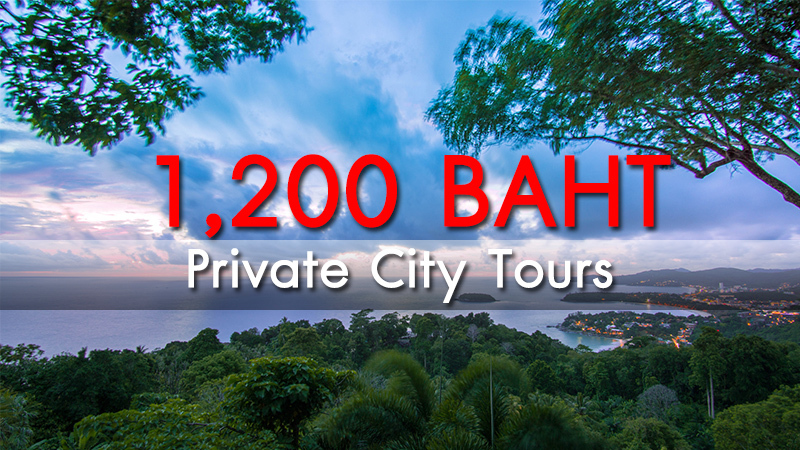 Phi Phi, James bond, Phuket Fantasea,Phuket City tours and etc. 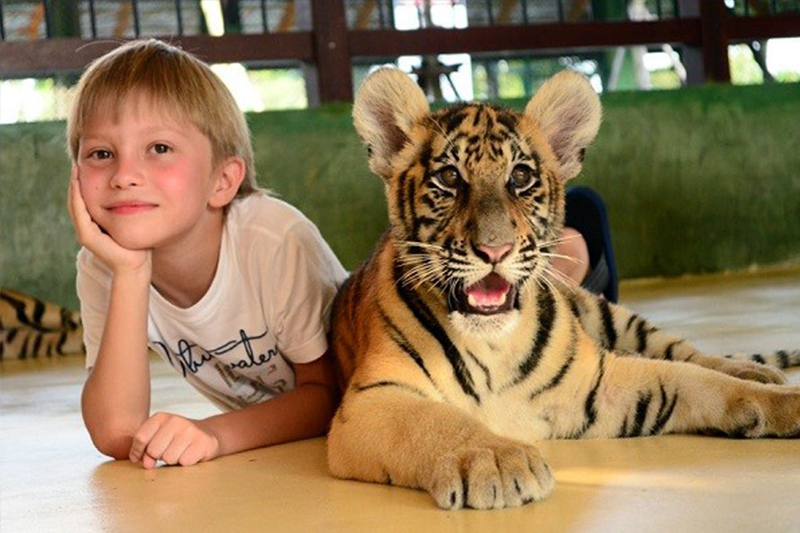 We know the best places for you and your family to experience everything “Phuket Tours Transfers” has to offer, and to also make your holiday the most enjoyable and full filling experience it could be by using the most qualified private tour guides and we are much cheaper then any other travel agency. 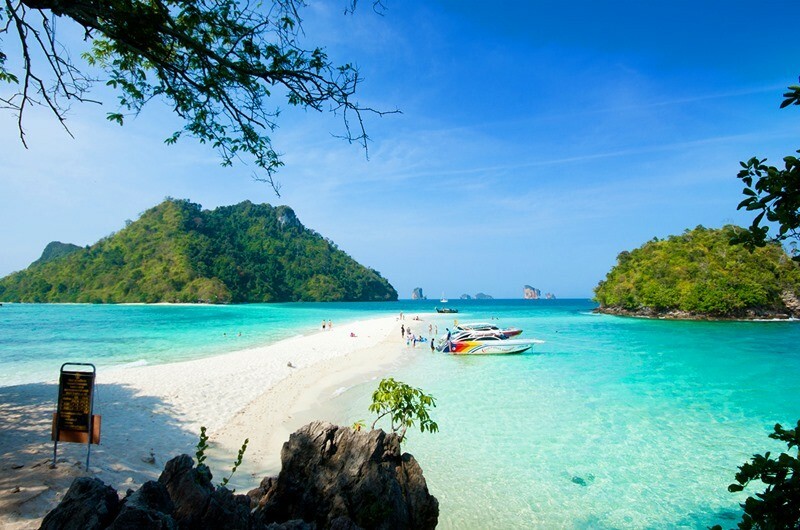 We love our country ( Thailand ) The Land of Smiles and we love our home town ( Phuket Island ) The Pearl of Andaman Sea. 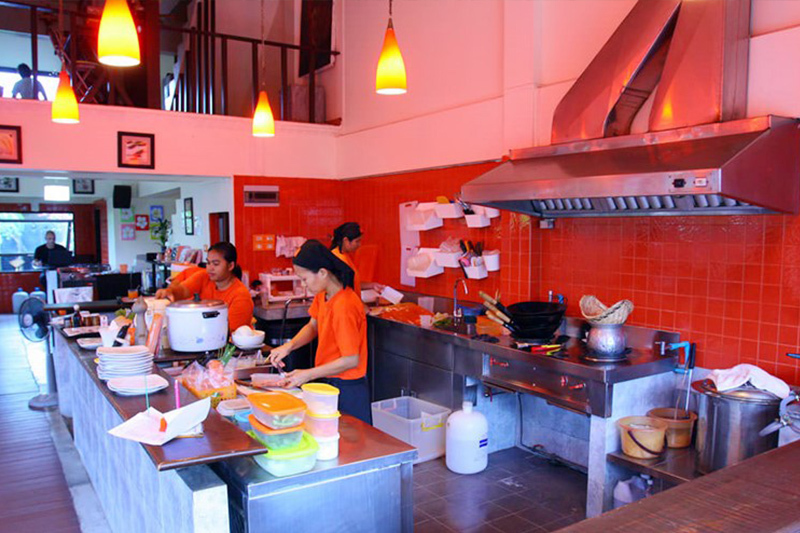 If you are looking for a holiday, Phuket Island is the right place for you and your family, you will be entertained by the most professional Travel Agency on the island. 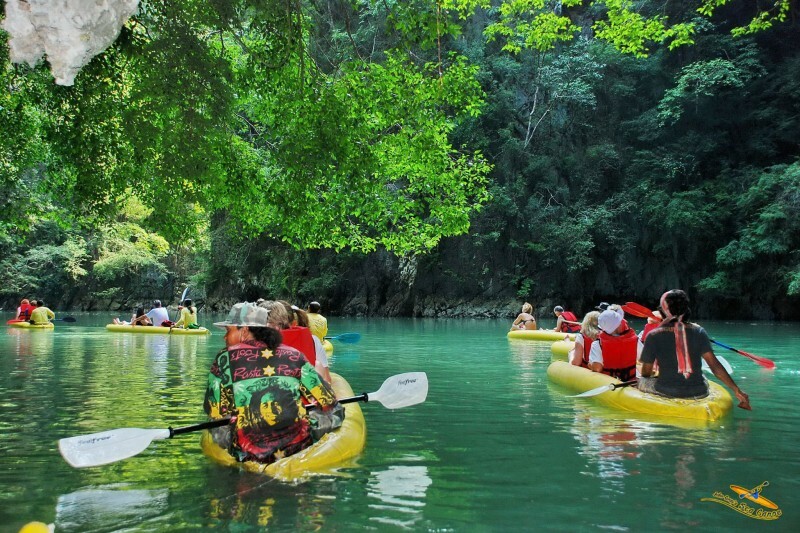 The best tours in and around Phuket will certainly spice up your vacation with a great range of adventure. 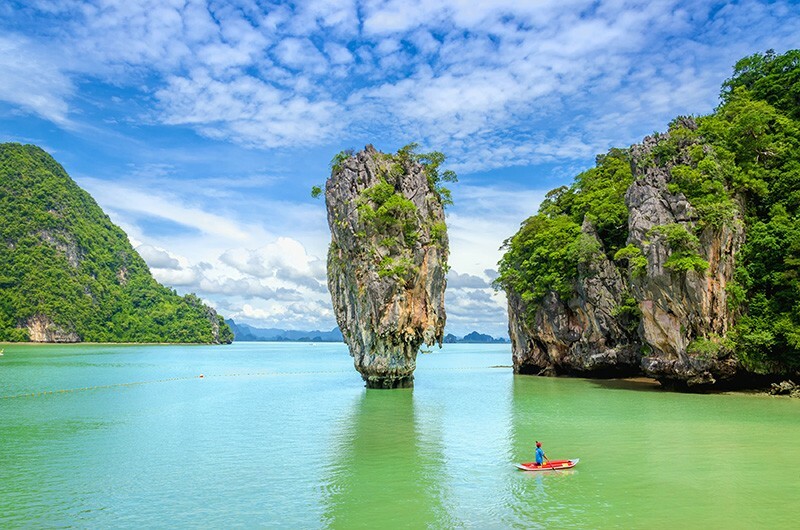 Phuket has so much to see, visit, and experience that it takes a good tactician to take it all in and plan ahead. 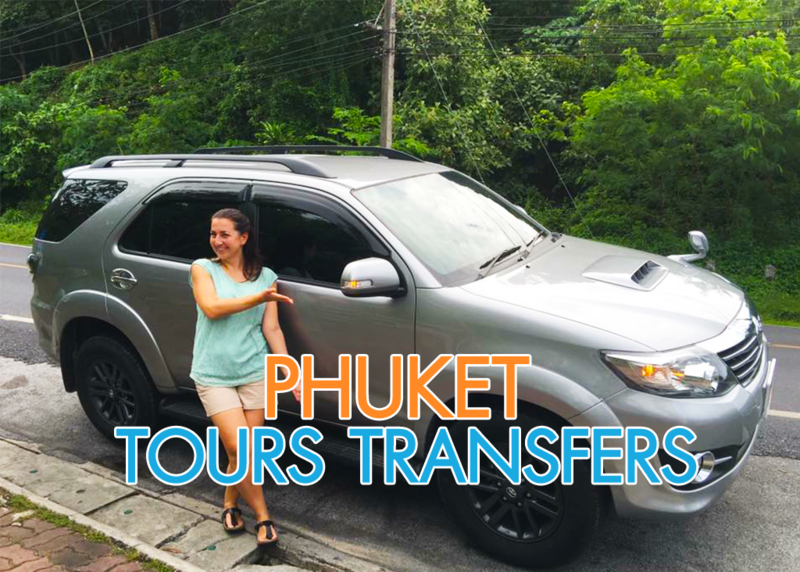 Phuket Transfers Tours provide many kinds of transportation services from Phuket Airport to any destination on Phuket Island.You can be transported by the vehicle of your choice from private car, private family car or mini-bus. Need help? Plan your trip? 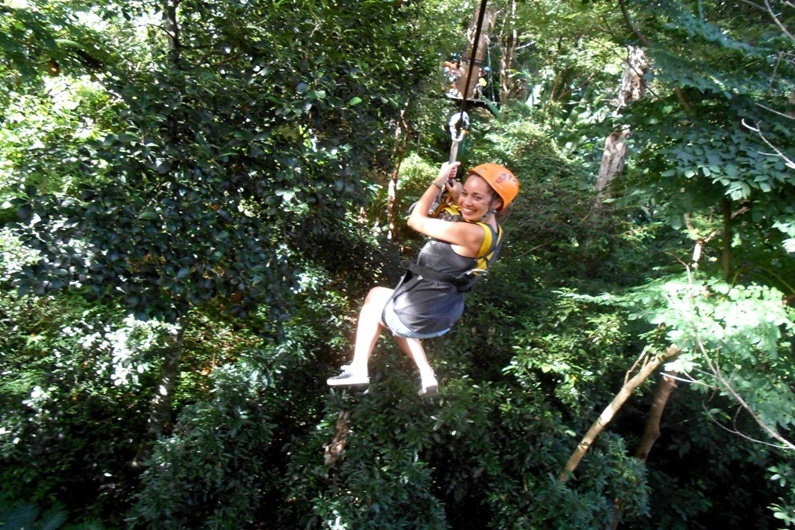 We have many tours for you to experience and enjoy. 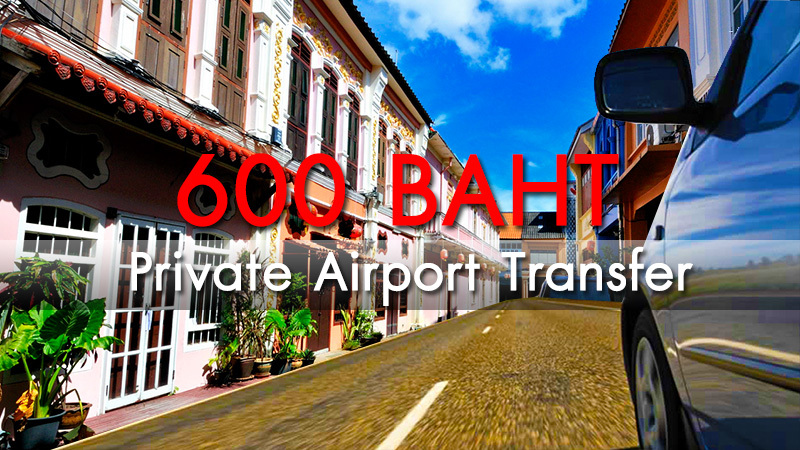 Phuket Tours Transfers provide many kinds of transportation services from Phuket Airport to any destination on Phuket Island. 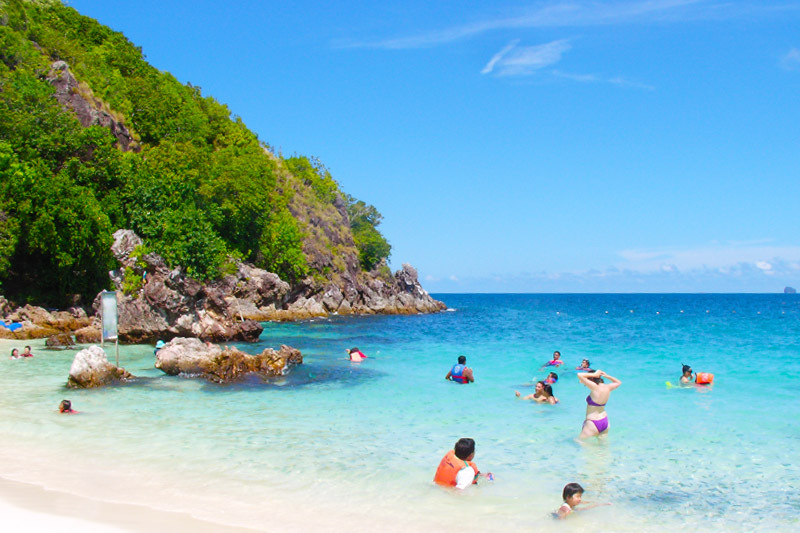 We can assist you with any tourist information for your holiday in Phuket. 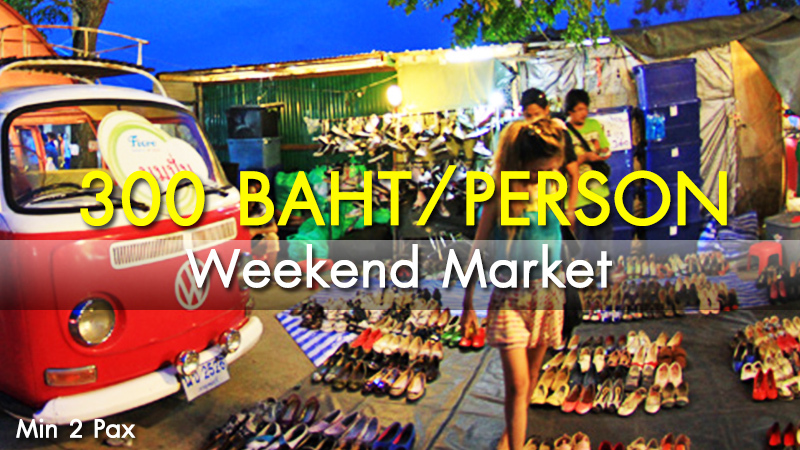 Phuket weekend Market is open every Saturday and Sunday in Phuket Town. This large market has many shops and vendor stalls that sell ‘everything’ and more! 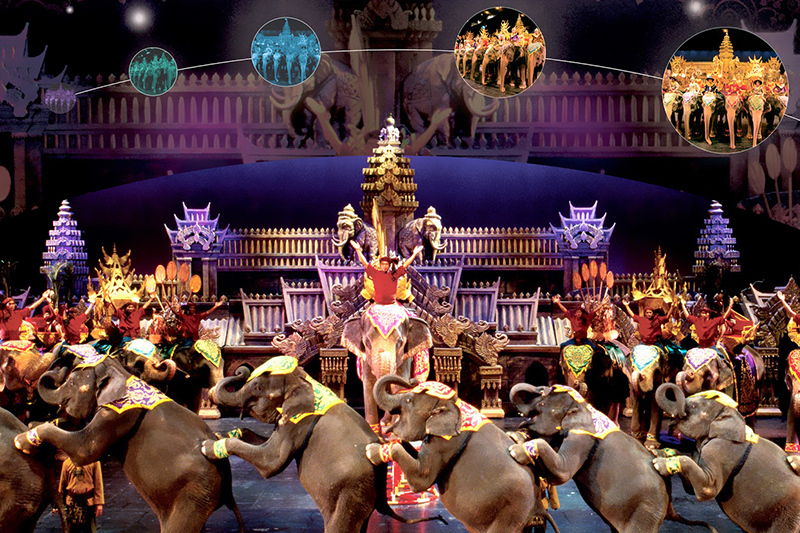 Phuket Fantasea, is a highly acclaimed Las Vegas style production spectacle Colorfully blending the beauty of Thai culture with magical illusions 4d effects and more. 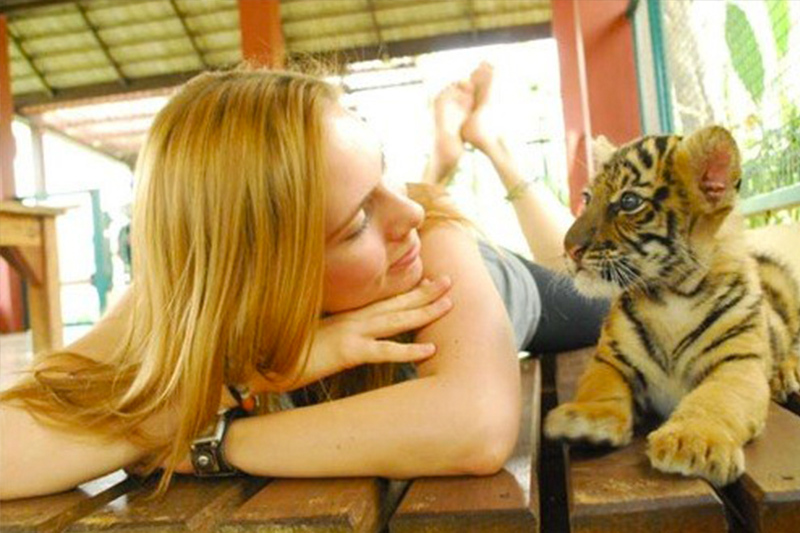 With Phuket Tours Transfers. 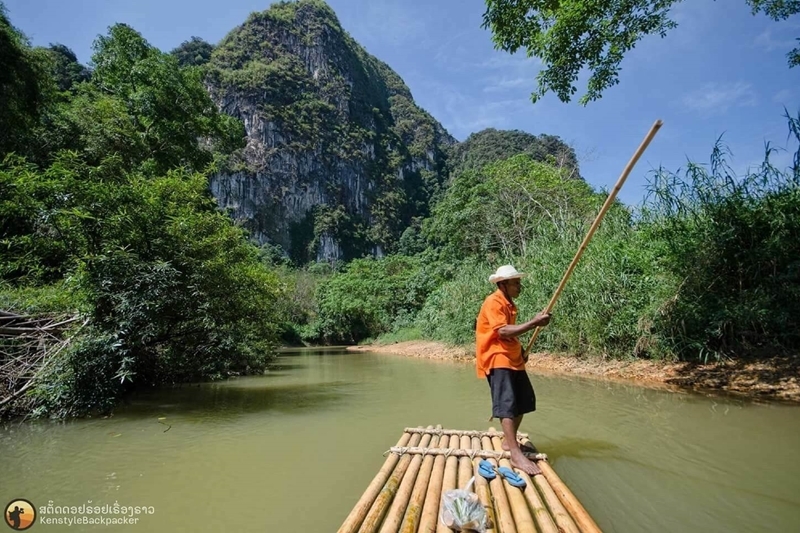 A generous number of destinations are worth your visit and you can feel that every possible convenience has been introduced; so you can travel in an ambiance which is full of comfort and happiness. 24 online Booking Support Policy document describes the scope and the terms & conditions of Booking Support Services offered. It also explains the procedure (call escalation matrix) to be followed to avail booking support. 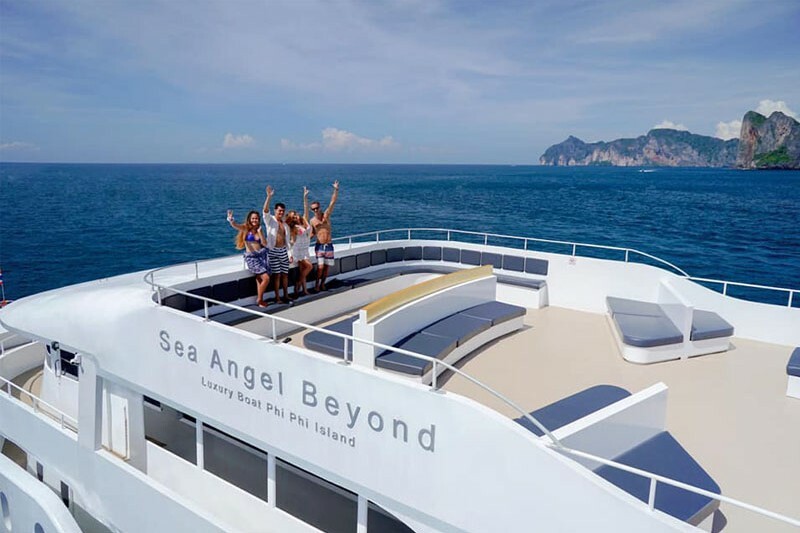 “Phuket Tours Transfers” has to offer, and to also make your holiday the most enjoyable and full filling experience it could be by using the most qualified private tour guides and we are much cheaper then any other travel agency. 3 Easy Steps to book tours or transfers. 1Select your preferred tours and transfers. 3Pay your tours via Credit Card.